The Annual Circle Subscription is currently (2015-16) £115 per year, due in April each year. 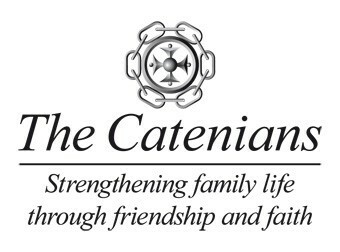 Many brothers provide (entirely optional) additional support to the Catenian Benevolent and Bursary Funds. Joint membership of North Warwickshire Circle (for existing Brothers with a primary membership in another Circle) is currently £50 per year, also payable in April each year. Circle dinner costs are currently £20-00 per meal for 3 courses plus tea/coffee. There are also the completely optional costs of visits to other Circles & Social events. An average brother attending 10 meetings a year including 3 Ladies Nights plus two other Circle social functions would spend around £400pa plus the cost of any drinks and (entirely voluntary) charitable donations. These costs are (quite obviously) based on the average UK income and cost of living, and will naturally be considerably lower in The Catenian Association’s newest growth areas in South East Asia, specifically in India and Bangladesh. A Circle fee that meets the direct overhead costs incurred by the Circle.